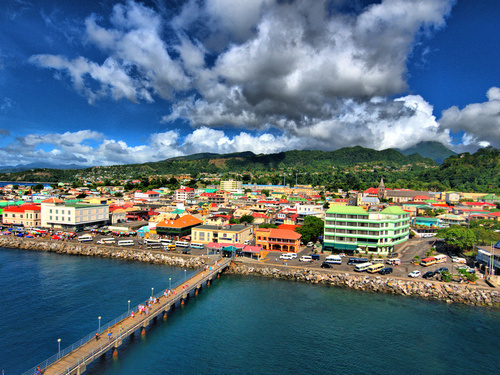 Records from the Discover Dominica Authority show that there has been an increase Tourism Performance Signals. The months of October to December 2018 produced arrivals of 22,178 from all source markets, representing 35.3 % of total stay-over arrivals for the year which stood at 62, 828. This is an increase of 95% over the same period in 2017. Increases were registered at 91%, 113% and 78% respectively during the last three months of the year compared to 2017. The year-end figure of 62, 828 visitor arrivals, represents a 13% decline over 2017 figures of 72, 228. According to a press release from the Discover Dominica Authority, this performance surpassed the projections given for countries which had suffered a natural disaster of the magnitude of Hurricane Maria during the previous year, as expected declines are normally in the vicinity of 30%. In addition, the 2018 numbers represent only a 20% decline over 2016 arrivals which are also of significance. total of 134,469 arrivals in 2018, a 14.4% decline over 2017 (154,040).